The National Art Competition is an annual art competition organised by African Artists' Foundation and proudly sponsored by Nigerian Breweries Plc. 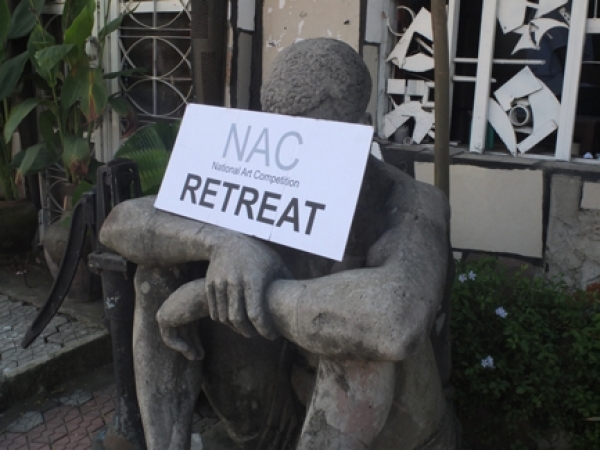 The National Art Competition is an annual arts competition organised by African Artists’ Foundation, with each edition driven by pertinent themes in line with current social issues. Now in its seventh year, the National Art Competition has showcased emerging talent in such diverse mediums as painting, sculpture, photography, mixed media, installation, and video art. With a focus on the processes of artistic creation rather than solely the end product, artists are asked to submit a proposal for an unrealized work. After selecting from hundreds of entries, twelve finalists are invited to take part in an artist retreat, where workshops by leading artists, professors, gallerists, and arts professionals allow finalists to flesh out the conceptual threads of their proposal and work together in a studio environment. 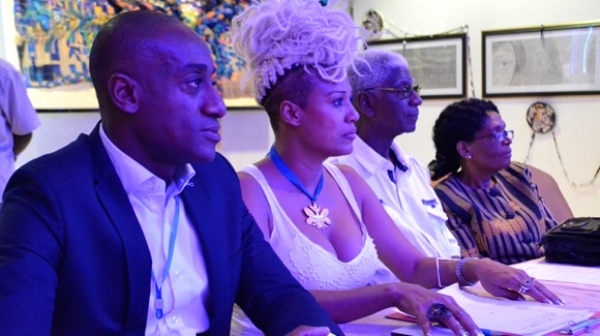 Each year, the competition includes cash prizes totaling four and a half million Naira and provides the artists national and international exposure and exhibition opportunities.